Above are the "reinforcements" for the Salute game- eight regiments of horse and six of foot - have a click! 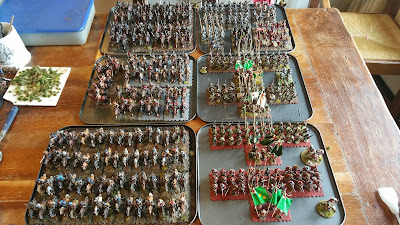 Chum Ian has been helping me to grout the bases- just 2 regiments remain ungrouted- next week comes the dreaded flockathon that precedes any show game. 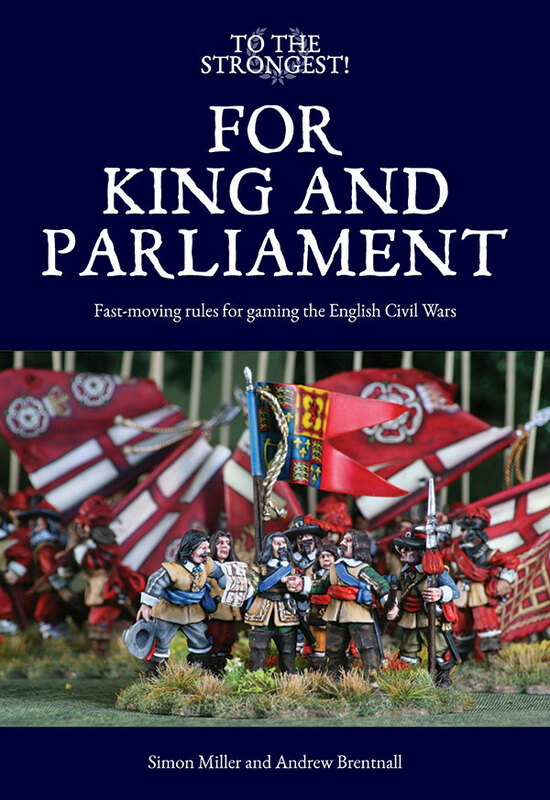 A huge thanks to everyone who has bought the "For King and Parliament" rules so far- sales are off to a storming start! By close of play today I should have all the remaining orders despatched. At one stage, I ran out of chits but I have restocked, so if you couldn't get your dash chits they are in the shop, now.